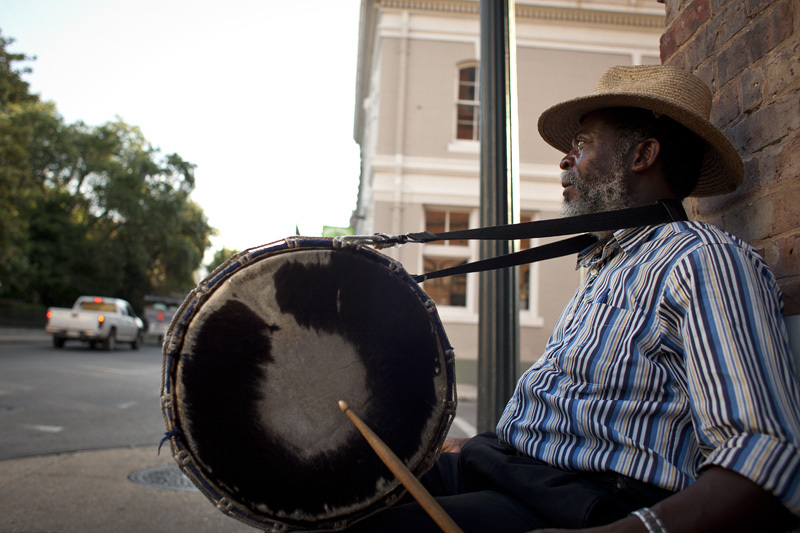 Walking the streets of New Orleans on my last day, gathering gifts and seeing what I could before we made our way back east, I found Andrew - a drum and a corner outside the smoke shop. 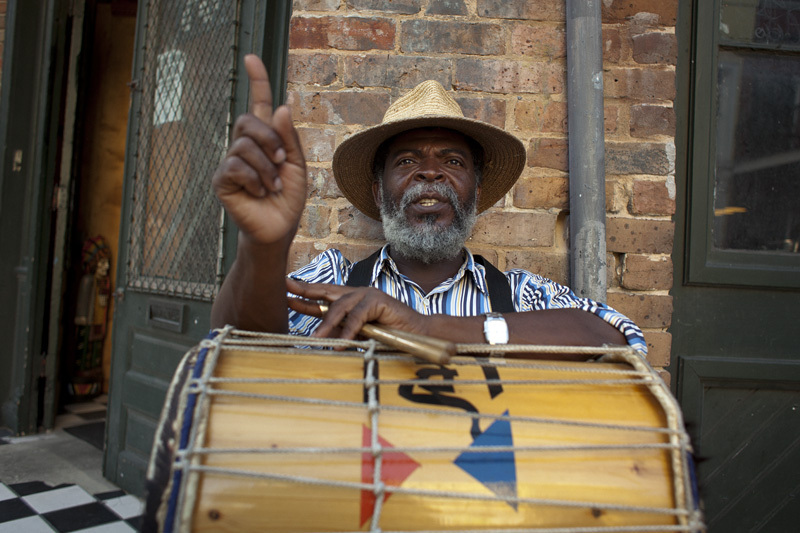 Originally from Ghana, he has been in New Orleans for some time. 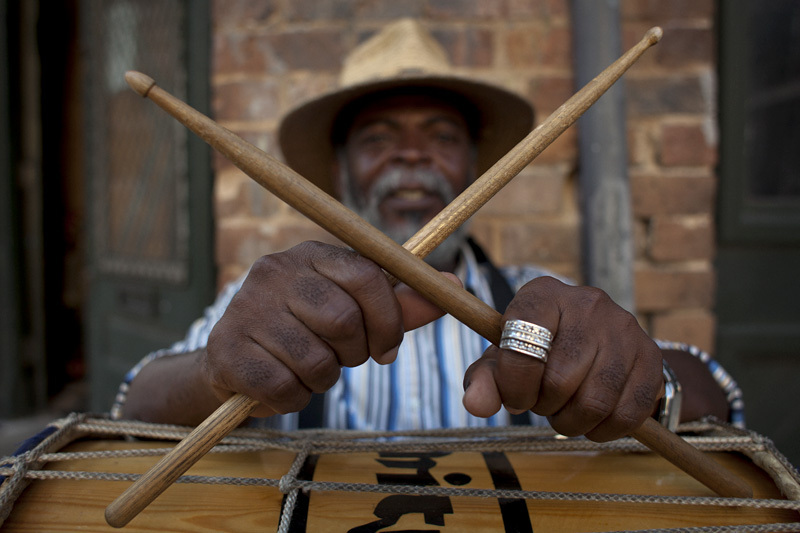 We talked about going back to Africa, the street musician community in New Orleans and of course, the heat. A wonderful spirit, if you see him, stop and say hello.